The cap and Marks machine in addition on the hat and clothes by pyrograph,also can be used for kinds of casual shoes,they have two moulds,a tablet and a concave shape ,can change in any time. 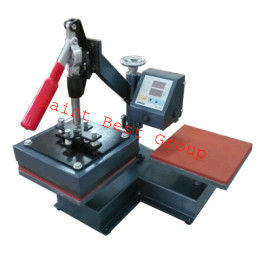 and the plate machine,is allowed on the ceramic plate to do the heat transfer printing. in addition,also can be used on the clothing LOGO,etc.